We have a special surprise for our gearbox fans. 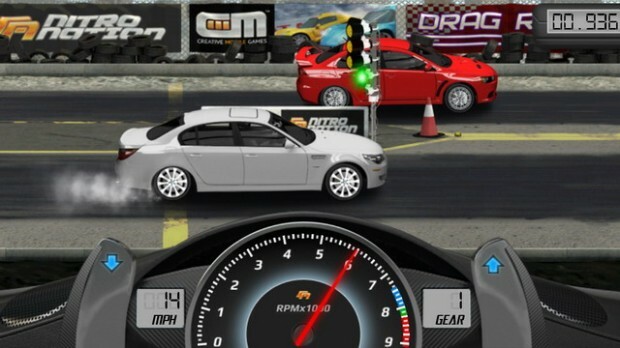 We give you the top 10 drag racers for your device. 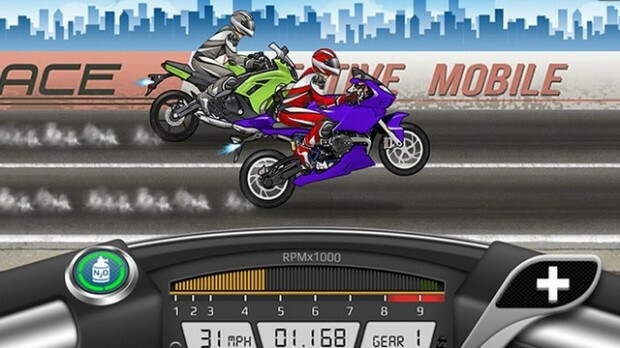 Challenge fierce street racers in exciting drag racing events! No kidding around – you’ll have to bring your A-game. 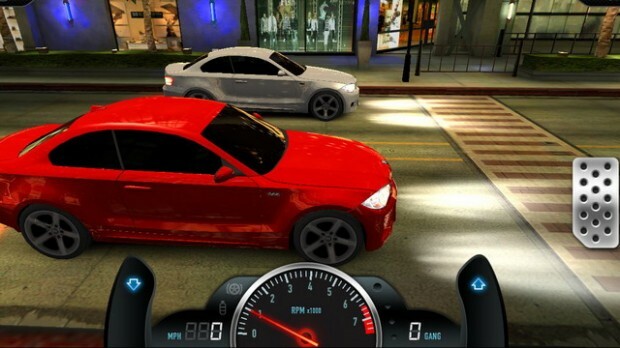 Drive 30+ different cars from Supra to Evo to Veyron Super Sport. 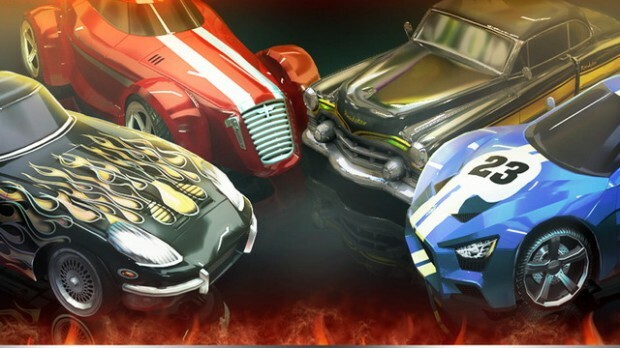 Install performance upgrades and challenge other racers online! 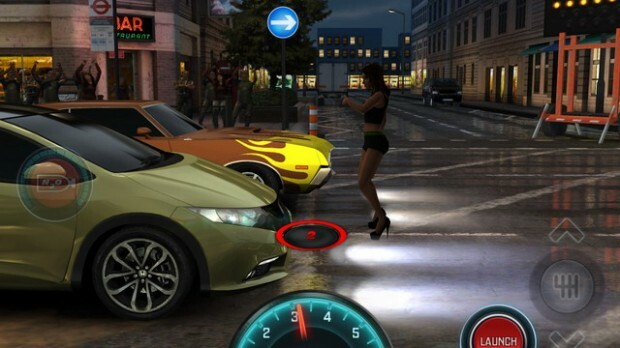 CSR Racing combines stunning, high-fidelity graphics with addictive gameplay to create a new type of racing experience.